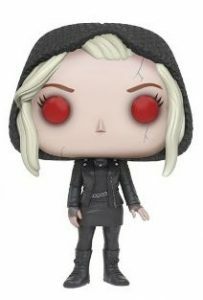 Everyone's favorite zombie/coroner's assistant gets a Funko makeover when 2016 Funko Pop iZombie joins the Pop! Television line. An adaptation of Vertigo's comic book of the same name, iZombie centers around medical resident Olivia "Liv" Moore after she attended a boat party where she (and others) was attacked by people on a new drug "Utopium" that turned her into a zombie. Once Liv realized what happened to her, she became a coroner's assistant to gain access to brains she now needs to keep her humanity. 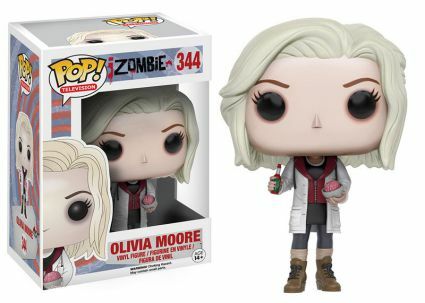 The 2016 Funko Pop iZombie figures mirror Liv Moore's quirky traits that make her one of The CW's favorite characters. 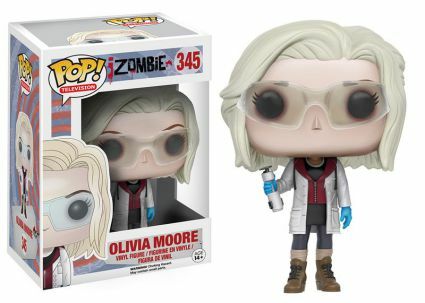 Olivia is wearing her lab coat in both of her main figures, with the first holding a bowl of brains in one hand and a bottle of Tabasco in the other. Liv is posed with lab glasses and a bone saw for the second base option. 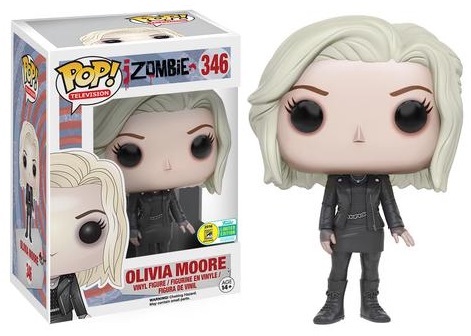 Previously released as a 2016 San Diego Comic-Con Exclusive, the first iZombie figure for Moore is dressed in all black. Another limited edition, the 2016 New York Comic Con Exclusive shows her in "Full-on Zombie Mode." Numbered as part of Pop! 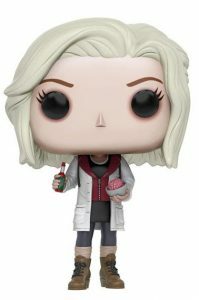 Television, the 2016 Funko Pop iZombie vinyl figures stand approximately 3 3/4” tall. 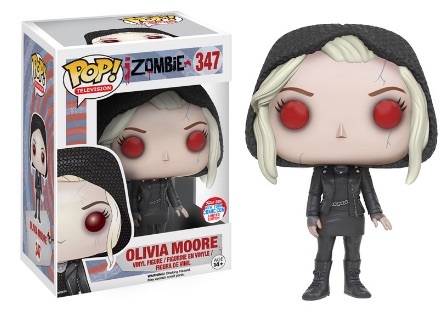 SDCC 2016 Funko Pop iZombie Olivia Moore #346 Fast Shipping!